In the greeting cards section in Paper Source, these cards stopped me and made me laugh really hard for a bit longer than usual. So, I checked them out and decided it's "just too good... I must share". Not only did they give me a good laugh, but they impressed me with their paper & print quality (totally two thumbs up). 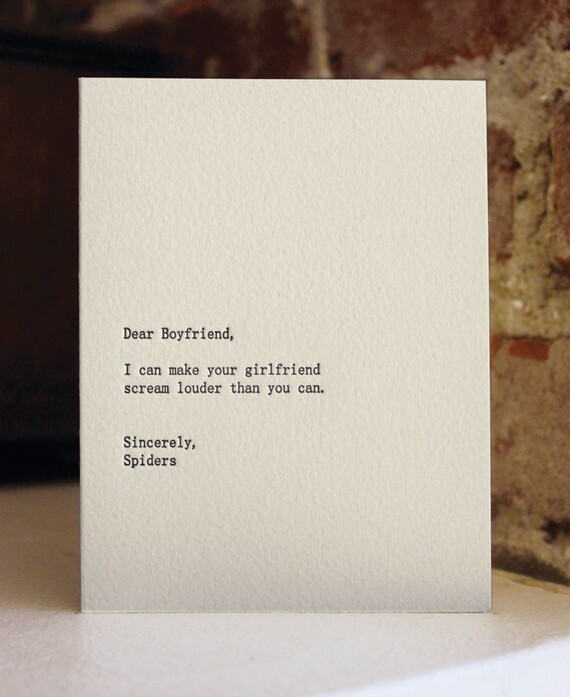 Have a good laugh with the cards from Sapling Press & their etsy shop. ps. I specifically picked the ones that would be most appropriate for the upcoming holiday.